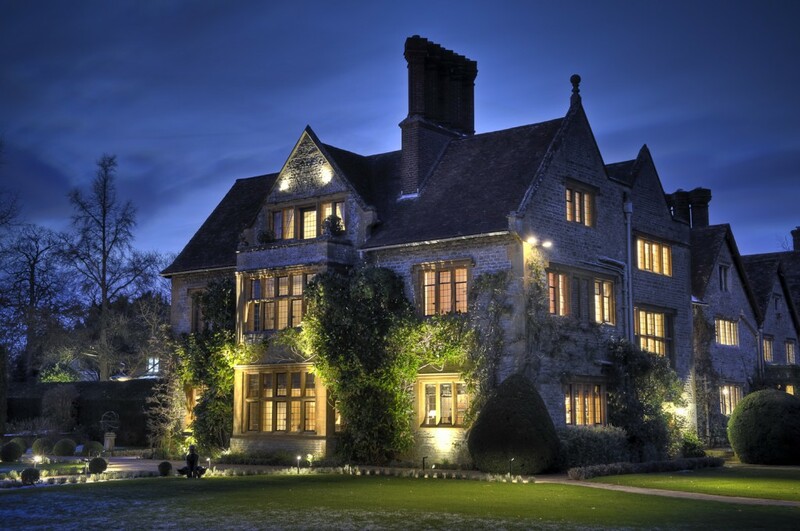 Le Manoir is another of the places I would love to visit at some point in my lifetime. It looks stunning and luxurious, but of course it’s also hugely expensive; we are dreaming here so that’s probably ok! You can book a course at Raymond Blanc’s cookery school, or wander round the beautiful gardens. The dinner is made up of as many as nine courses which may well be too much for most of us.